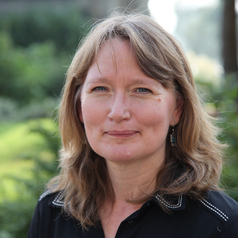 Karen joined IASS in February 2007 as Professor of Social Policy. Karen is Deputy Director of the Centre on Household Assets and Savings Management (CHASM), launched in May 2010. Karen previously worked at the Universities of Bath and Derby as well as at the Policy Studies Institute and in market research. She has degrees in history, sociology and social policy.